Marked by a glowing neon sign, this old-school Italian eatery and bar serves up heaping dishes of pasta and wood-fired pizza as well as excellent cocktails. The lights are dim; the booths are retro red; and the vibe can get raucous on weekend nights when they turn up the rock-n-roll. 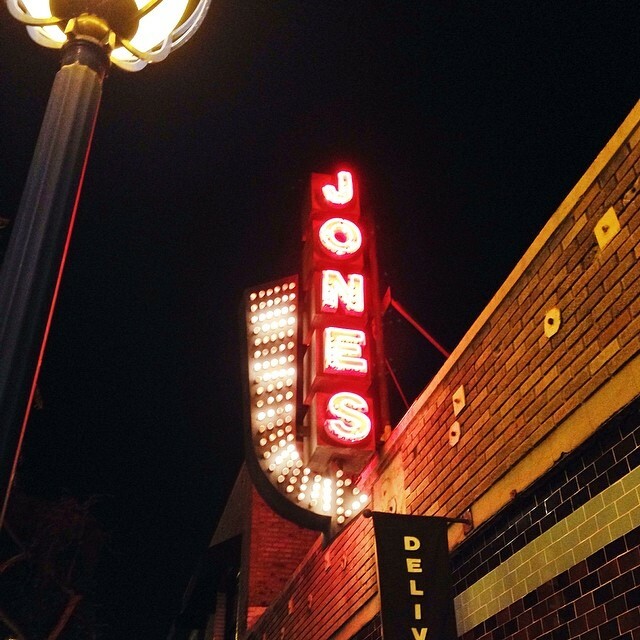 Jones has great food and solid cocktails. My favorite thing is a simple appetizer—seared ahi tuna with these giant white beans that are insane. They cook them in a little garlic and rosemary.